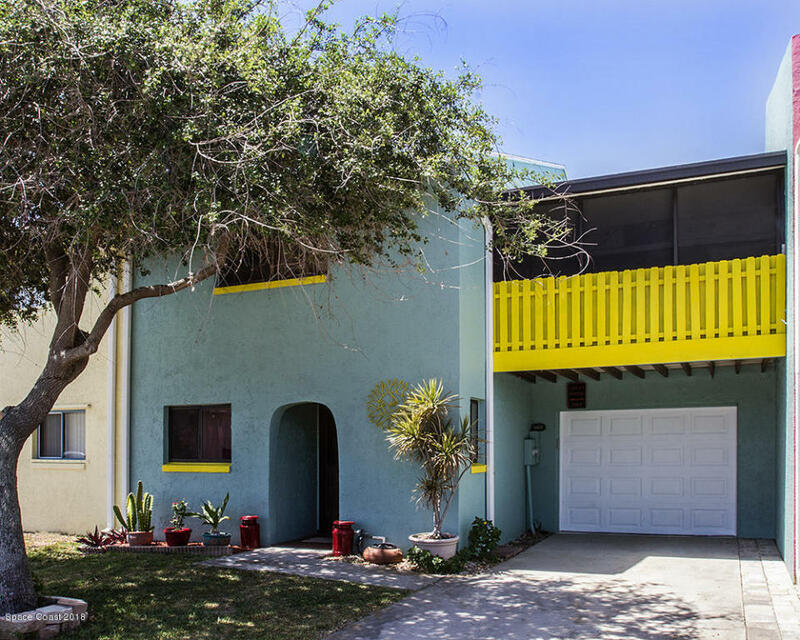 266 S Brevard Avenue S, Cocoa Beach, FL.| MLS# 810877 | Free Brevard County MLS Home Search. No Agent Needed. Daily Auto-Email Listings of All Brevard County Homes and Listings For Sale That Meets Your Home Buying Criteria. Brevard County Real Estate Market Information. Spacious 3 br 2.5 bath Townhouse near Downtown Cocoa Beach. An easy 2 block stroll to the beach and the downtown entertainment area. No HOA Fees or rental restrictions. This Lovely townhouse can be either a great beach getaway ora lovely family home.